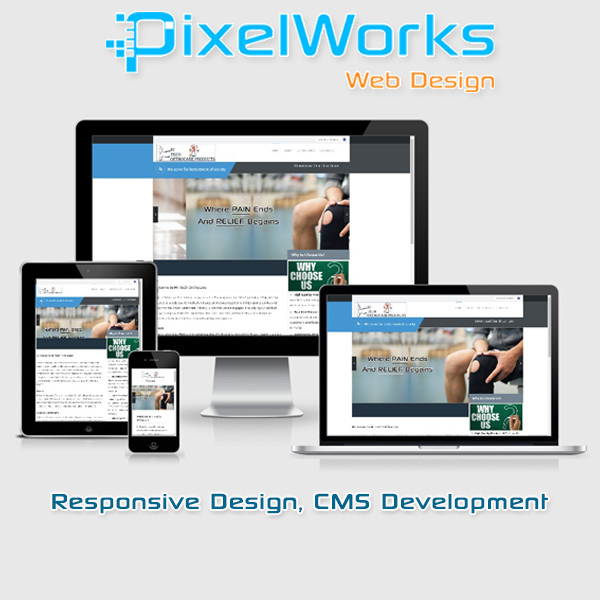 PixelWorks Web Design is a Bhavnagar ( Western part of India ) - based IT firm delivering high quality, cost effective, reliable result oriented web and e-commerce solutions on time for a global clientele. Professionalism, Skill and Expertise are the tools we use to make the web work for your business bringing in maximum return on your investment in shortest possible time. We are very thankful and appreciate you for the design of sky high riders logo. Your designing of logo is satisfied our requirements related to the Riding Expedition. Once Again special thank for you special effort, In future we definitely contact you when we need such type of designing help. Great customer service! Media Temple is very responsive and open to work with us in order to provide us with a hosting solution that fits our needs and budget. 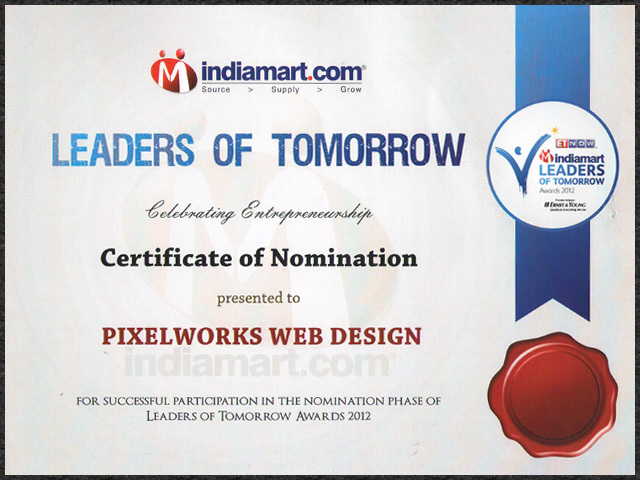 PixelWorks Web Designhardwork has really paid off!!! The phones have not stopped ringing at Designer Loft since our new web-site re-launch. The graphic layout and easy navigation tools make it simple and easy for our clients to find exactly what they want and know exactly what we have in stock. Sales have increased and we can’t wait to use PixelWorks Web Design again to add more features to our site in the future!! We are very satisfied with the website. If I will rate it from scale 1 to 10 and 10 is the best, I will give you the highest number. Thank You so much. Thanks again and I am very proud of the Website. Thank you for your great care and patience with the making of our website. You have taken a lot of time to perfect it the way I wanted. From the emails to the phone calls together it was well worth the time and money. I appreciate your help to make my company be more professional and now available on the World Wide Web. 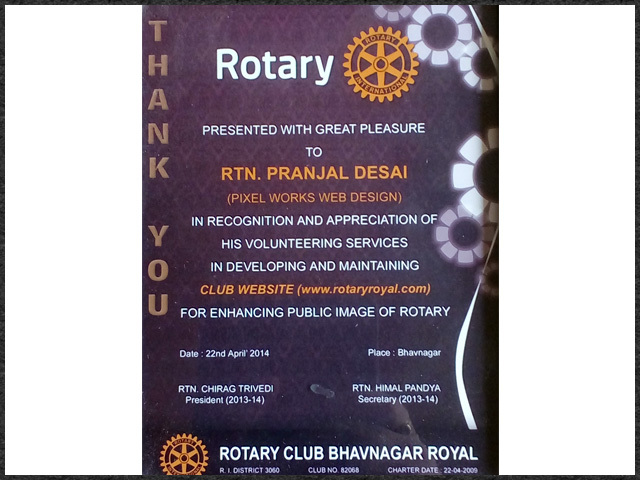 Pranjal, I wanted to send this as a testimonial to how well my site was developed by your company. It looks very good and is just what I had hoped for. Your customer service was great and you did exactly what you said you would. Thanks again for giving me the extra attention on the templates as well. It took me a while to decide what I wanted and you finally got it just right. What PixelWorks Web Design did for me was take simple words from me that described my dreams about our community website, and came up with this speechless, classy and impeccable design of a website, that is in a class by its self. 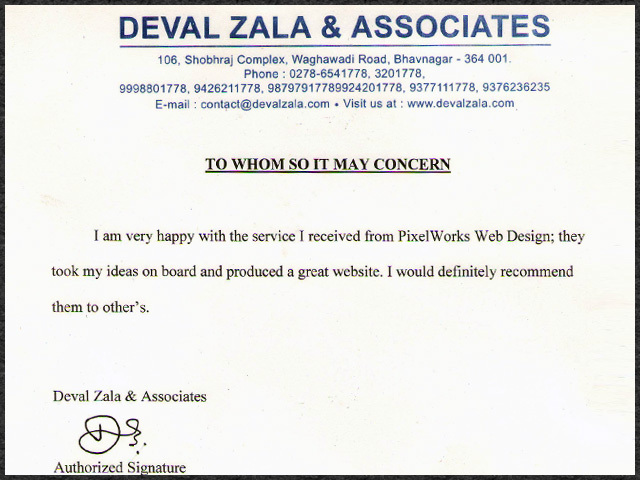 I have been getting a lot of complements from people, who have visited my website, and I have nothing, but a lot of respect, and affection for the distinguished group of professionals that work for PixelWorks Web Design,who put a lot care, paid a lot attention to detail and took a lot of pride in their work. 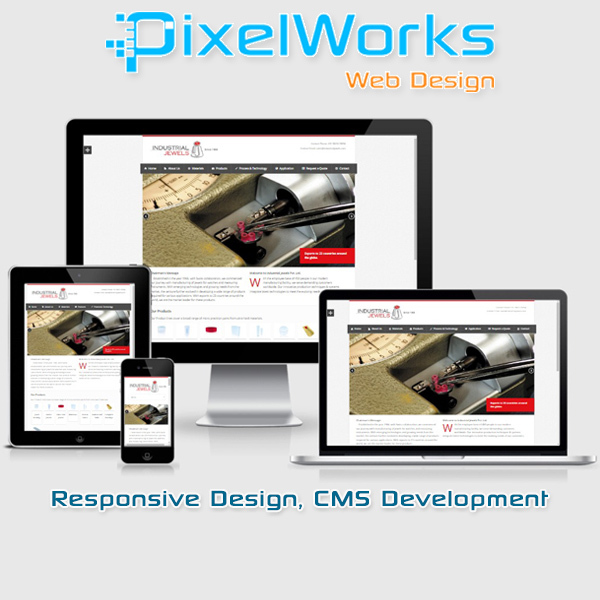 I have already made a decision that all the upgrades to my website will be done by PixelWorks Web Design. Thank you guys, and keep up the good work. I am very happy with the service I received from PixelWorks Web Design; they took my ideas on board and produced a great website. I would definitely recommend them to others. These guys are so damn perfect with what they do! I am at a loss of word to thank you people. This is the most attractive web design ever. This new brand identity has given a lot to my business and that too at a very very reasonable price! Your designers hit the bulls eye while incorporating my theme so well in there. I seriously recommend PixelWorks Web Design to everyone whos seeking out at a quick turnaround time, creative stuff and affordable prices. I highly recommend their company and will use their services in the future. I want to take this opportunity of thanking you and your staff at PixelWorks Web design for doing such a fabulous job on our website. You and Ramiz were a pleasure to work with. I will definitely recommend your company to my friends. You always answered my calls and have done what was requested. Thank you once again for all that you have done. I look forward to working with you again. I have really enjoyed working with PixelWorks Web Design. They are very honest, decent and hard working. We kept good communication and they were always willing to change or modify certain functions or designs if they were not working properly. They would always try their very best to understand exactly what I wanted even when it sometimes took days! From our very first contact with PixelWorks Web Design to our final website launch, the team at PixelWorks provided an outstanding service. They are an excellent company to work with. Every question was answered quickly and they went above and beyond what we asked of them. The website they designed and launched for us is exactly what we want and their service made every step of the process simple. 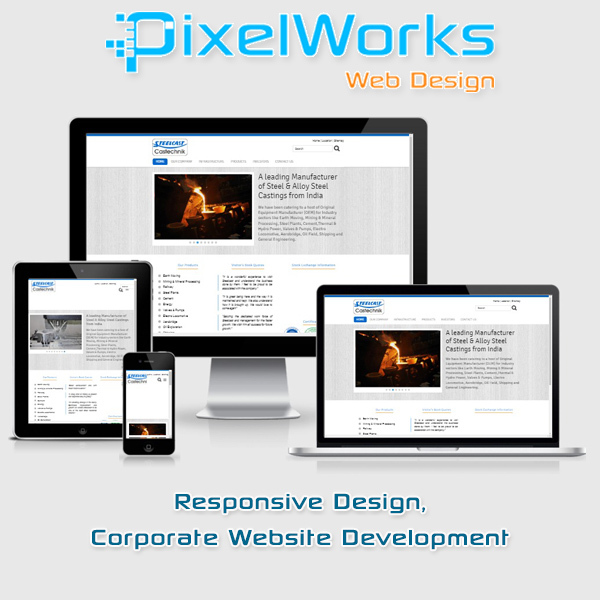 PixelWorks Web Design is a great solution for creating, or redesigning your website. 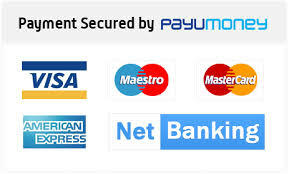 Its very affordable for the level and quality of the service provided, additionally they are very patient and understanding to all the details of your specifications. Once again, Thank you very much for your hard work and for making your customers happy. We engaged PixelWorks Web Design to create for us a complete CMS and back end system to serve as our website and handle enrolments / file management and integrated discussion boards. PixelWorks assigned to my project a highly talented team of designers and coders and did an excellent job in meeting my deadline. They were extremely professional, will definitely use again. Pranjal a great guy to work with. He did my job the way I want. Very cooperative and quick response. I will be continue with him for my other projects.